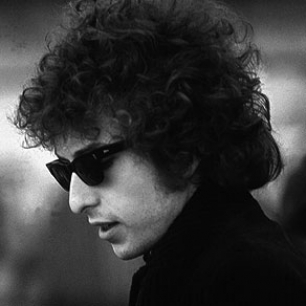 A strong contender for my choice of best Bob Dylan song of all time is “Visions of Johanna”. The third song on the first side of Blonde on Blonde, it is the first good song on the album. The lead track, “Rainy Day Women #12 & 35” is, as we have already established, just plain awful. The second, “Pledging My Time” is not a whole lot better, truth be told. It is this combo that always made me a little reluctant about this album. “Visions of Johanna” is a song that I know a lot better from Biograph than from Blonde on Blonde. The Biograph version is a live recording from London in 1966, one of the two last concerts that Dylan performed before his hiatus. I could probably make an argument that it is the peak of public performing in the 1960s if I really wanted to push it – the harmonica solo is tremendous and it is a really pained and soulful rendition of the song. By contrast, the version on Blonde on Blonde (an album I’ve listened to only sporadically in the past, but a lot in the last couple of days) seems so very different. The key to Blonde on Blonde is that it combined the skill sets of Nashville’s top studio musicians with Dylan’s poetry. For people who think it’s his best album, this is one of the primary selling points. I’m beginning to be won around to this way of thinking. This version of “Johanna” throws me a little, but always in a good way. There are very nice musical fills at the end of a lot of the lines, and it really heightens some of the musical limitations of his earlier recordings. Even over the course of a couple of decades of not actively listening to Dylan, I would still occasionally recall the entirety of this song, and I can get the whole thing stuck in my head rather than just a simple phrase. This week the line that has been absolutely killing me is: “See the primitive wallflower freeze When the jelly-faced women all sneeze”. There’s just something about the word “jelly-faced” that has set me off every time. 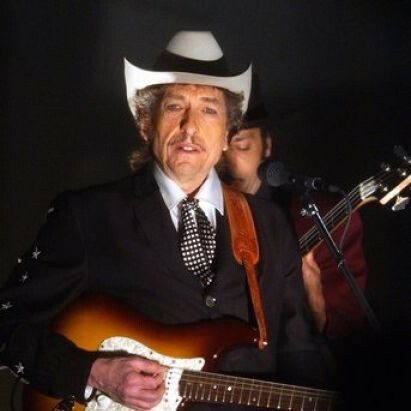 This is my favorite Dylan song as well, except perhaps for “Simple Twist of Fate”. I’ve never listened to the live versions, not sure I would be able to get used to since the album version is so indelible in my mind. But I should give them a listen some day.